We are currently building a distribution network covering the entire USA. If you are not able to find a local distributor or are interested in becoming a distributor, please contact us direct to speak with a sales engineer. Our sales engineers will work with you to develop a solution that truly meets your needs. 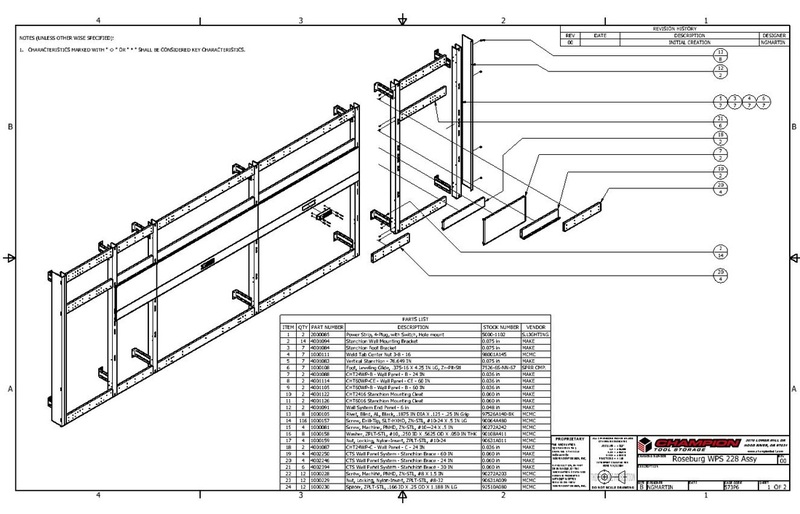 Looking for product literature or installation instructions? Follow this link to our downloads page. Champion Tool Storage is here to help you get started with our free design services. Let us provide the optimal layout for your existing or new facility. We work closely with architects and installers to provided a detailed, customized plan for your work space and storage needs. Contact a sales engineer today to get started. 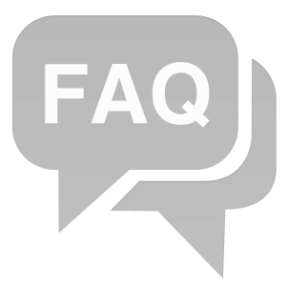 Follow the link below to find some of the frequently asked questions. If you are not able to find your answer, connect with a sales engineer to learn more.